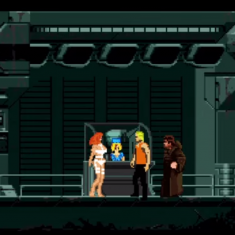 What if “The Fifth Element” was an 8-bit video game? 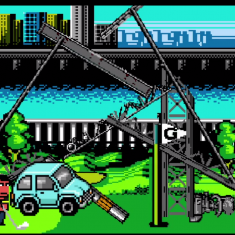 What if “Happy Gilmore” was an 8-bit video game? 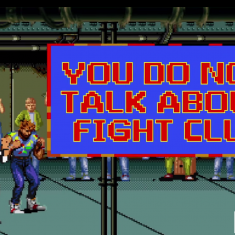 What if “Fight Club” was an 8-bit video game? 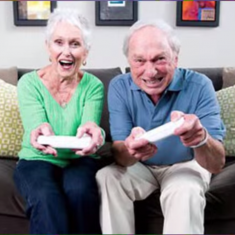 GAME/SHOW: What is a Gamer? 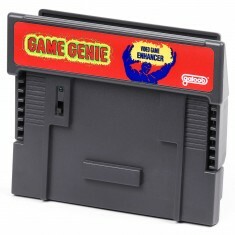 What if “Inception” was an 8-bit video game? 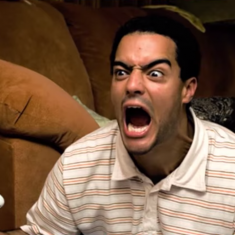 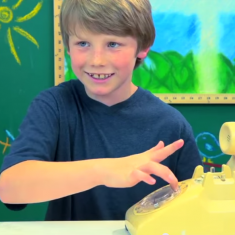 GAME/SHOW: Are Angry Fanboys Bad for Games? 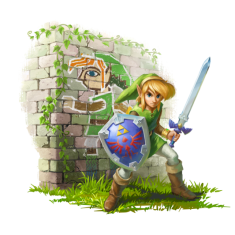 GAME/SHOW: Does Legend of Zelda Exploit Nostalgia? 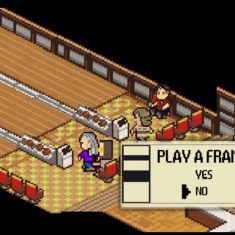 What if “The Big Lebowski” was an 8-bit video game?